This impressive Fluorocarbon breaks up it’s own outline to offer unrivalled invisibility in water. Fluorocarbon can be quite conspicuous when off the lakebed, so by using an algae tinted two tone construction, the outline is very hard to distinguish at all levels in the water column. 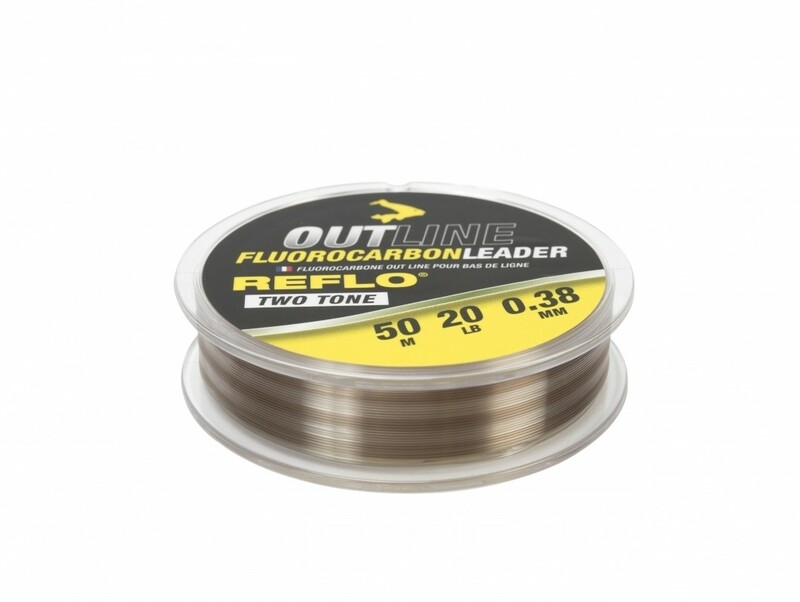 This makes Outline Fluorocarbon a very special leader material or hook link, marrying supreme sinking qualities with new levels of invisibility, great knot strength and abrasion resistance. Looking to buy some Hook Length as part of a fishing gift? If you would like some advice on purchasing Hook Length, simply contact our expert fishing team, giving us either an email or phone number on which to contact you and we'll get back to you right away with the best advice and prices. FREE Delivery on all Avid Hook Length over £100!! !